MIAMI BEACH, FL – July 16, 2018 – Terranova is pleased to announce the addition of two new eateries, First Watch and Arepa 69 to Palm Plaza shopping center located at NW 67th Avenue and the Palmetto Expressway (SR826), bringing its occupancy to over 93%. 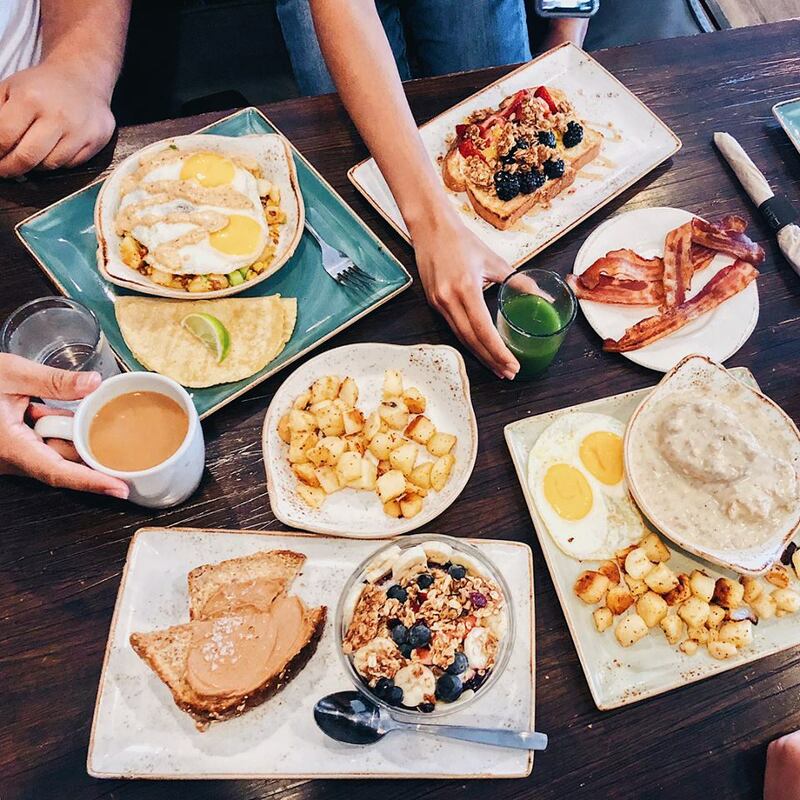 First Watch, a breakfast focused daytime café where freshness is never comprised and everything is made to order, signed a 10-year lease for 3,747 square feet. Customers will be able to enjoy a freshly brewed cup of Project Sunrise coffee, breakfast, brunch or lunch options when First Watch opens in February 2019. Arepa 69 signed a 5-year lease for 1,700 square feet. An iconic sandwich and cornerstone of a Venezuelan diet, arepas will be made with round dough and stuffed with a variety of fillings including cheese, eggs, avocado and meats for a quick snack or meal. Customers will be able to enjoy arepas later this year when Arepa 69 opens in December. “We are ecstatic to bring these two new eateries to Palm Plaza and expand on the restaurant offerings available to the community,” says Terranova Corporation’s President, Mindy McIlroy whose firm represented the landlord in the deal. First Watch and Arepa 69 will join a tenant line-up that includes a variety of national retailers such as Navarro Discount Pharmacies, Boston Market, Sketchers, MD Now and Starbucks. For more information on leasing opportunities in Palm Plaza, please send inquiries to ehiggins@terranovacorp.com or visit our website at www.terranovacorp.com.